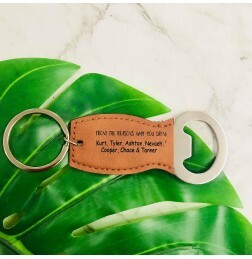 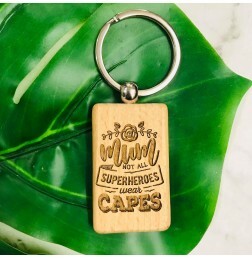 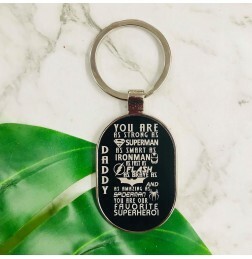 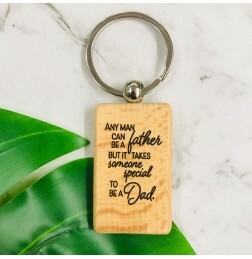 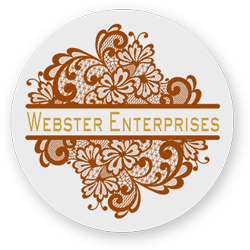 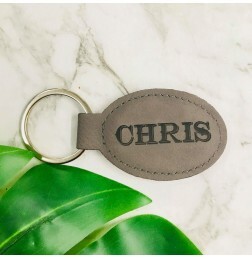 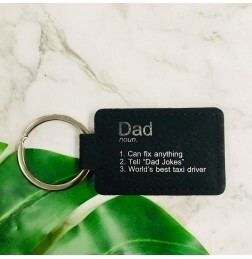 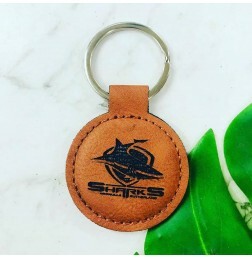 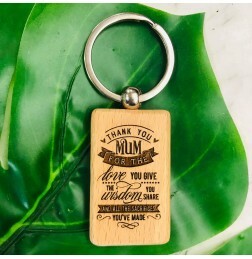 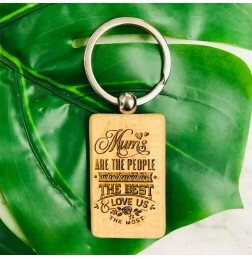 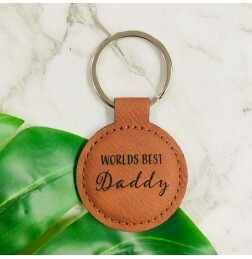 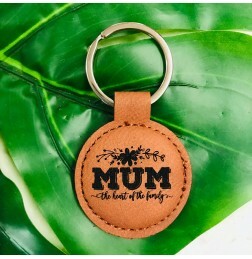 Our key rings can be customised in shape and text if cut out of mdf or acrylic and are suitable for any occasion as a great gift idea. 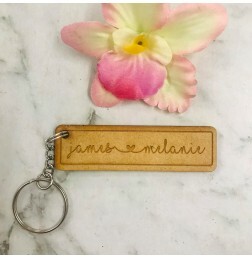 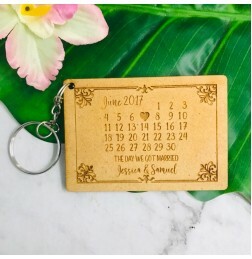 THE DAY WE GOT MARRIED KEY RING Key ring made from 3mm raw MDF or 3mm clear acrylic co.. 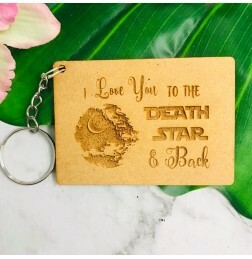 I LOVE YOU TO THE DEATH STAR & BACK KEY RING Key ring made from 3mm raw MDF or 3mm.. 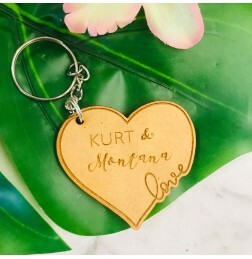 CUSTOM RECTANGLE KEY RING Key ring made from 3mm raw MDF or 3mm clear acrylic comes wi..
LOVE HEART CUSTOM KEY RING Key ring made from 3mm raw MDF or 3mm clear acrylic comes w..